As with any field there is a range of expertise and business models when it comes to tax professionals. 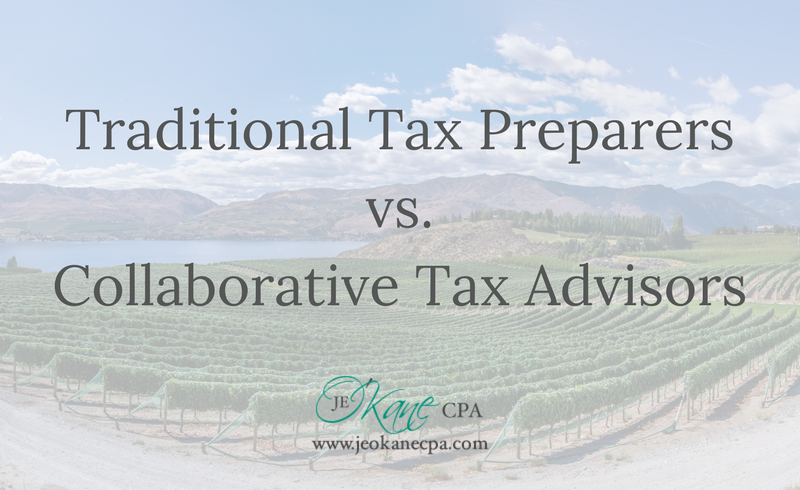 I want to talk about the difference between the traditional model tax preparers versus the more collaborative (value-added) tax advisors. 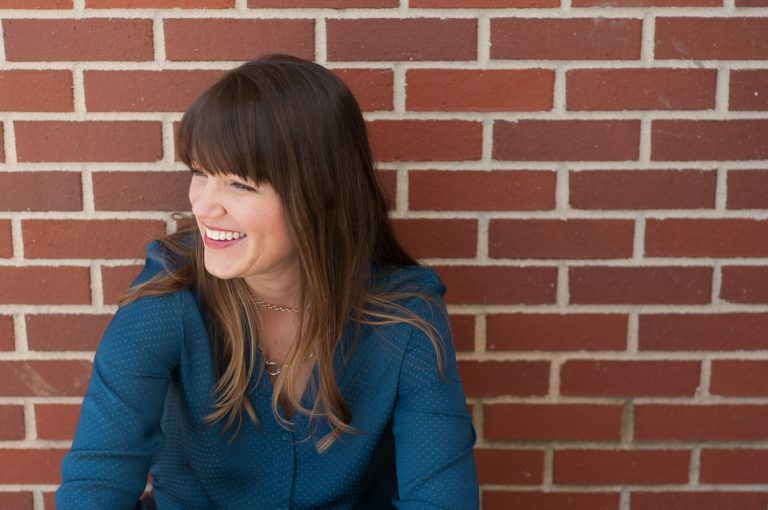 I have experience working in both business models and they are very different. Let do this pros and cons style! Lower fees – quantity drives their revenue model. Quick turnaround time on tax returns – they have their processes down and they crank them out! Experts on the simpler tax returns – lower fees usually mean less complicated tax returns. Larger client base – every potential client may be an okay fit. You are just one of MANY on their list of clients. Usually only provide tax preparation and little to no tax planning unless requested by their clients, even then it may be limited in scope. Focus on the past, rarely the present and the future are considered – they are head down on those past tax returns. Communication is lacking – many times they are unresponsive because they are not in the office year-round or because they have completed the service you paid for and it didn’t include additional questions. Relationships with your advisor and staff – they know you, your kids, your dog’s name and your goals because they know you. They are looking at your present and future at every opportunity – built in check-ins all year long. Highly responsive to emails and phone calls – they take their advisor role very seriously. Sometimes they serve as personal counselors – they take the time to listen to you about whatever you need to talk about. Might be slower on the tax preparation turnaround time – they may be researching, comparing outcomes to the tax plan, and asking lots of questions. Not a good fit for every person and their business. Each type of tax professional has a place in the market and either is a good fit depending on the stage of business the potential client is in and of course their priorities. What are your priorities when looking for a tax professional? JE O’Kane CPA, LLC is built around the collaborative tax advisor model and we specialize in knowing our client’s business (ALL the business! ), where they want to go and what is important to them. We love being an essential part of their advisory team! JE O'Kane, CPA has a decade of experience in providing tax and accounting help for businesses that value connection.